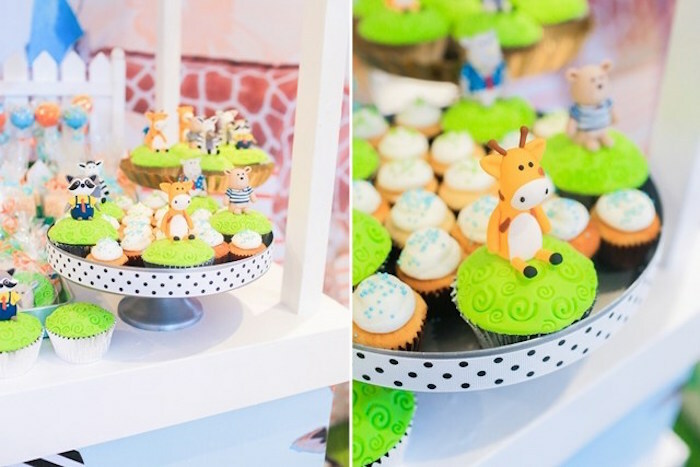 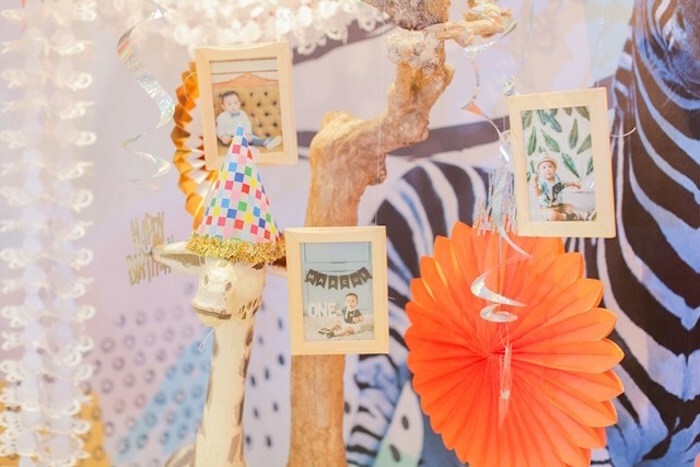 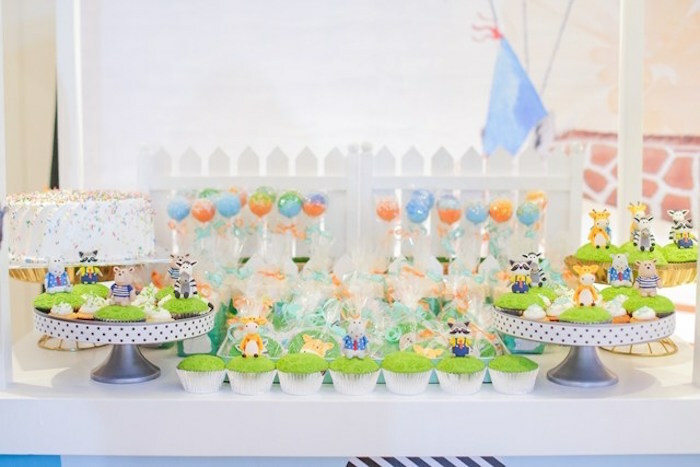 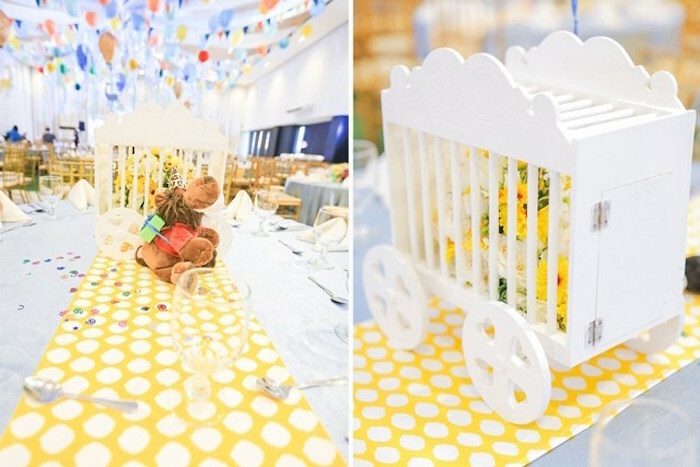 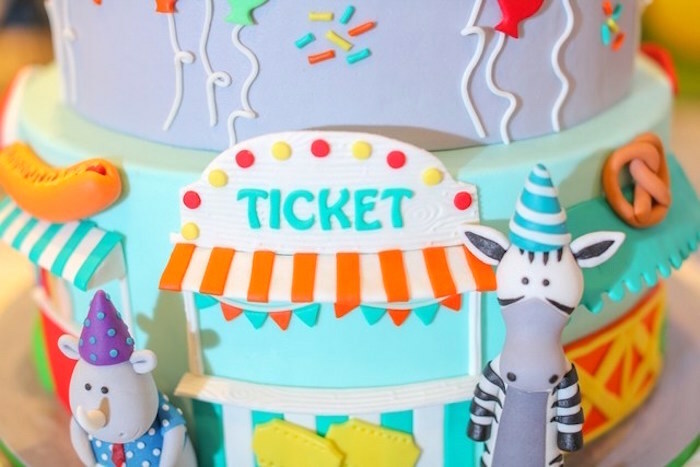 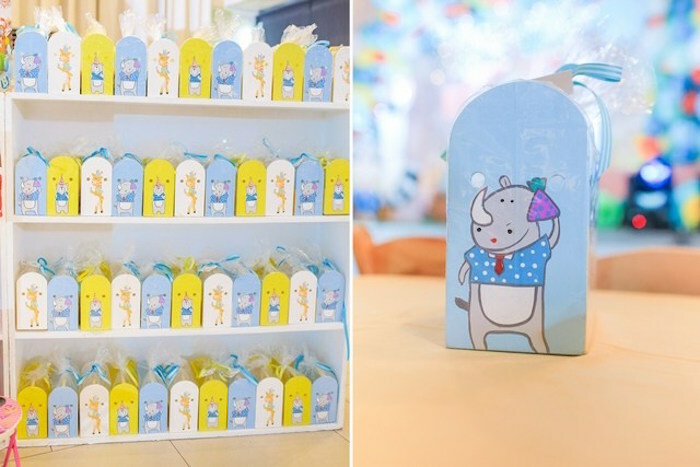 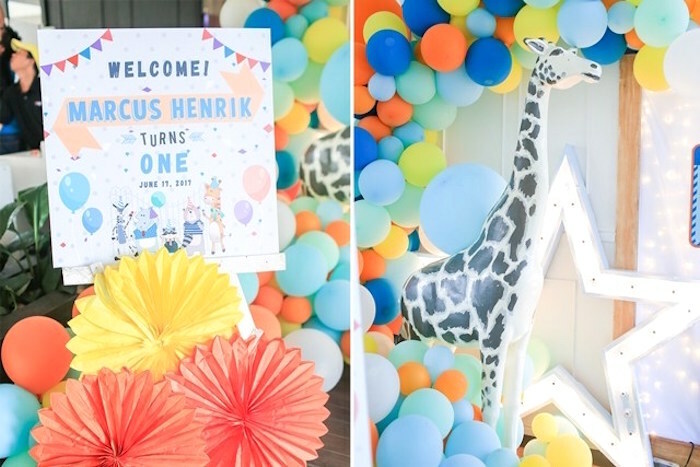 Giraffes, elephants and kangaroos, this Party Animal + Zoo Themed Birthday Party, is too good to be true! 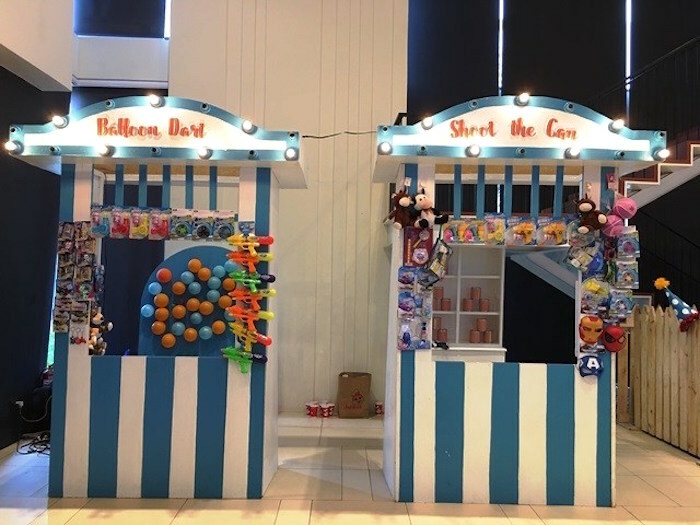 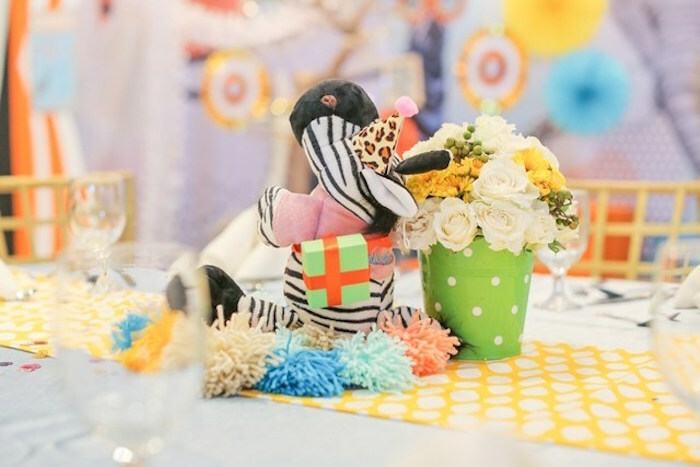 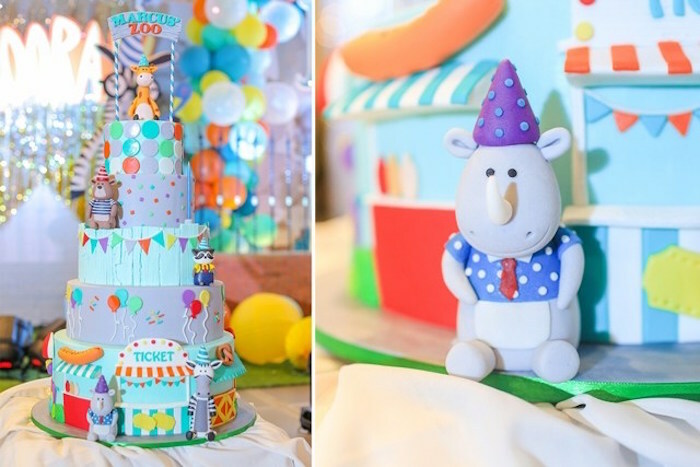 Styled by Jo-anne Wong of Party Doll Manila, out of the Philippines; this darling party is full of zoo animal fun that can’t be missed! 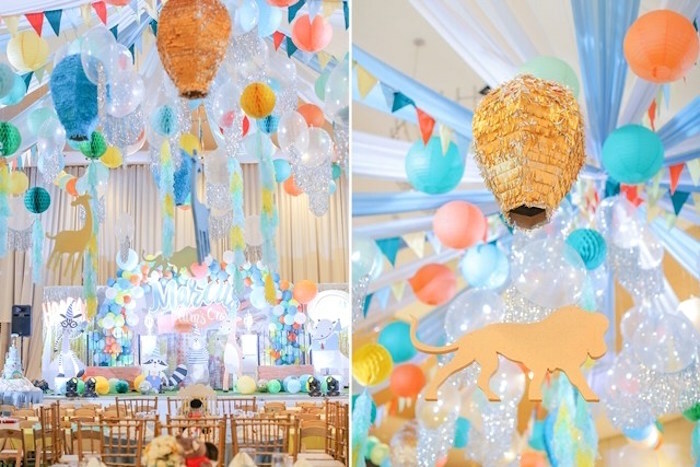 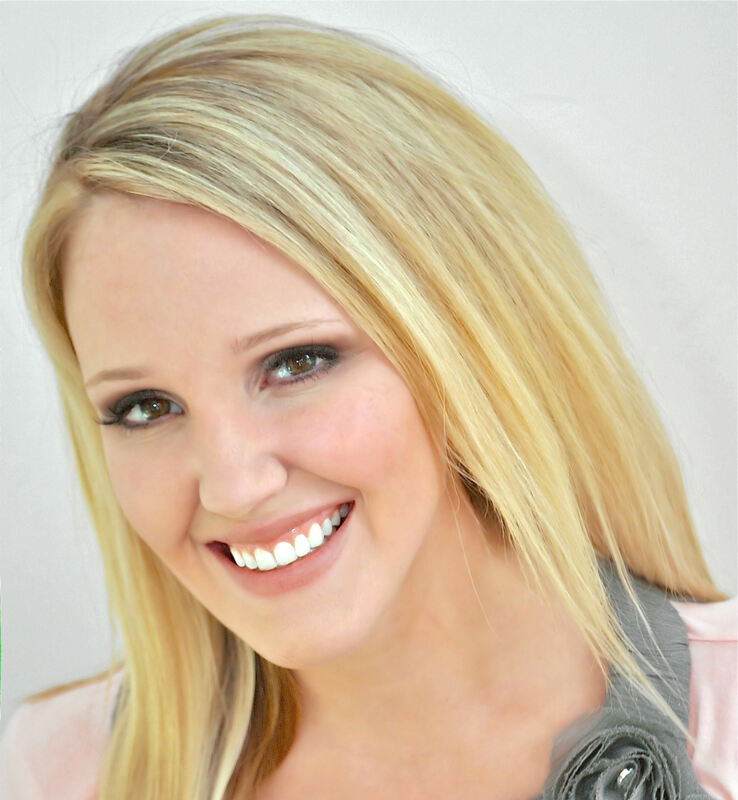 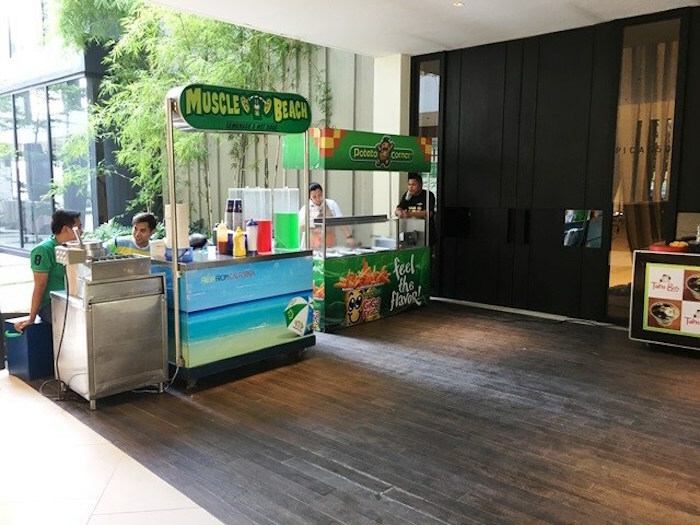 This is what Jo-anne shared about the party- “Get ready for a roarrr-ing good time! 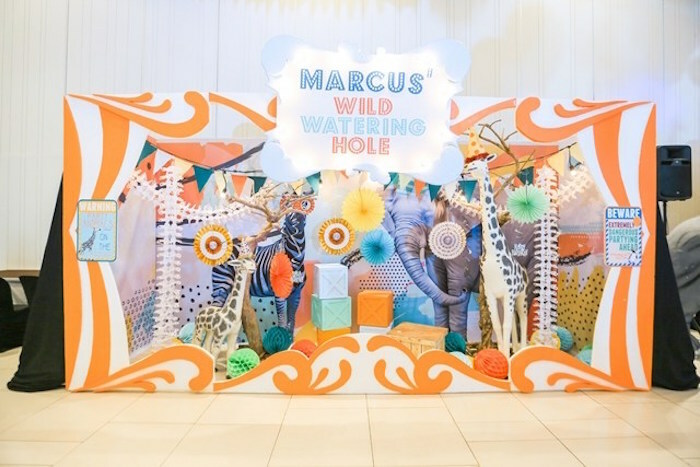 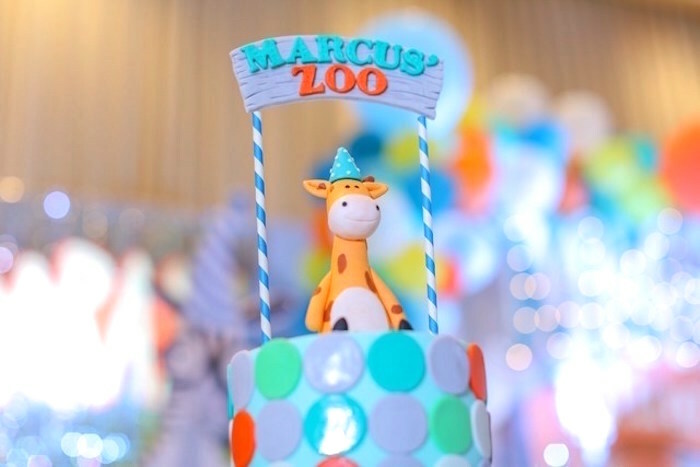 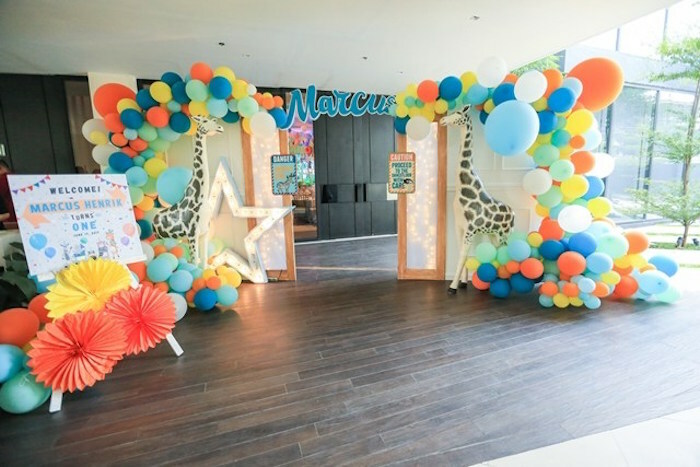 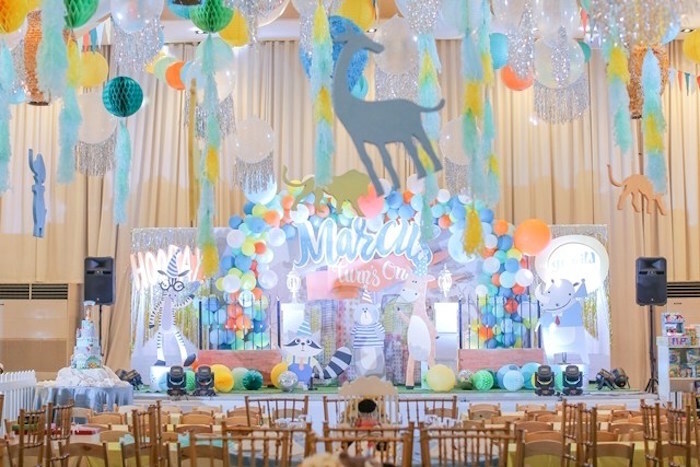 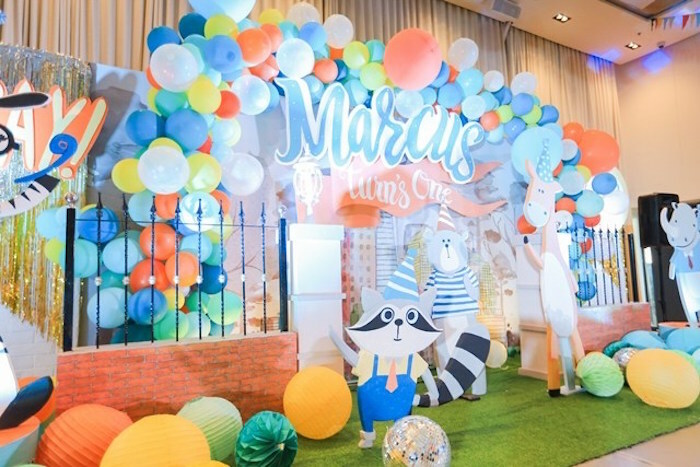 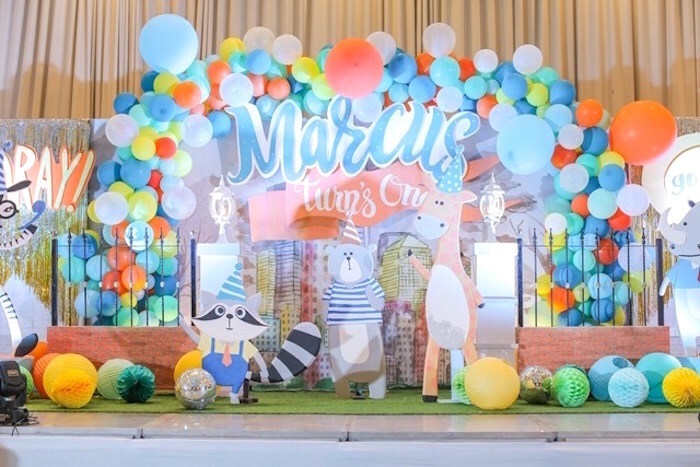 Marcus threw the ultimate zoo-themed birthday bash, and we are totally wild about it! 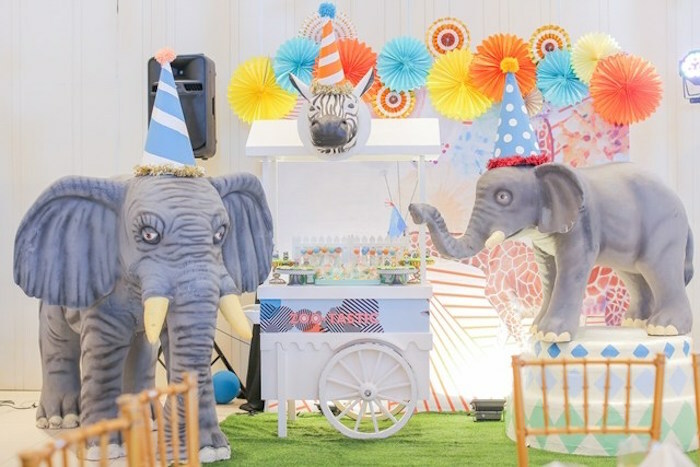 Dont be surprised if this party stirs up either the animal lover or the party animal (or both!) 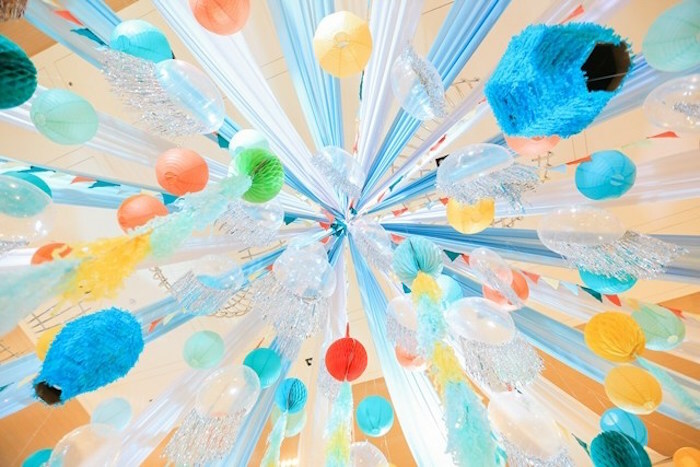 in you. 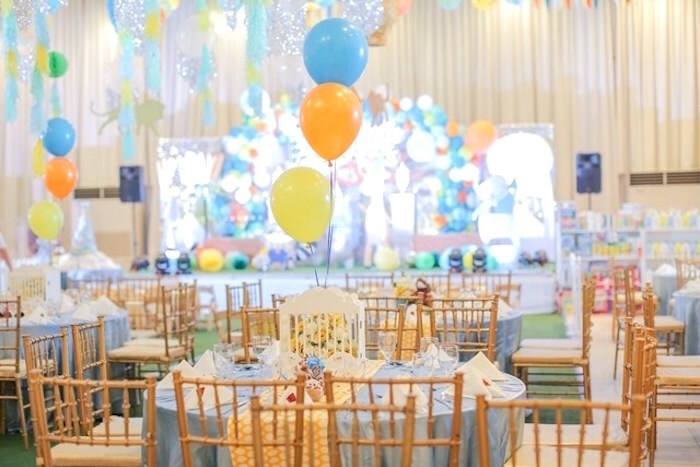 Event connoisseur Party Magic has once again showcased their untamed talent in styling and designing. 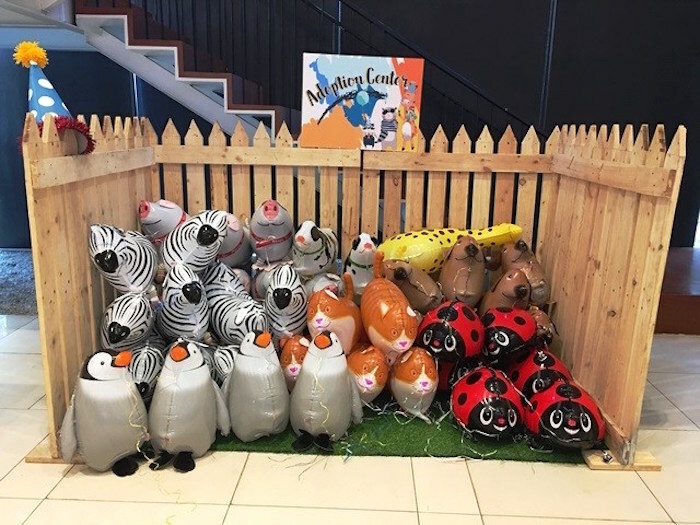 See all of our Zoo fun here!